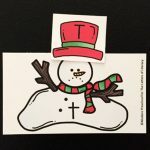 Winter is in the air, and while we know that penguins aren’t around only in the winter, the snow and ice lend perfectly to adding some fun penguin activities into our learning, like this printable alphabet match. 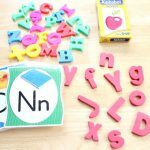 It pairs perfectly with our penguin sight word game for some great fun for early readers! These penguins are hungry! 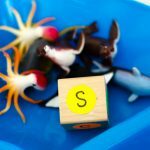 The aim is to help the uppercase penguins “catch” the lowercase fish, and in turn give kids practice with identifying and naming their letters. 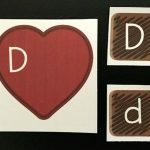 I first printed out the cards and then laminated them to keep them sturdy. Then I cut them apart and got them ready for my group. Depending on your kids, you may or may not use all 26 letters at once. My kids are ready for that at this time, so the first thing we did was sort our penguins in order from A-Z. This was great work on our alphabetical order skills, and kept us organized for the next part of the activity. After the penguins were in order, each kid took a turn “going fishing” and picking a random fish from the pile. 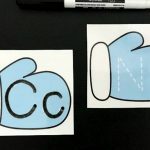 They would say the name of the lowercase letter, and then find the name of its matching uppercase penguin. Since the penguins were already in alphabetical order, this kept some order to the game and gave them a strategy to use so that it wasn’t a pile of chaos. 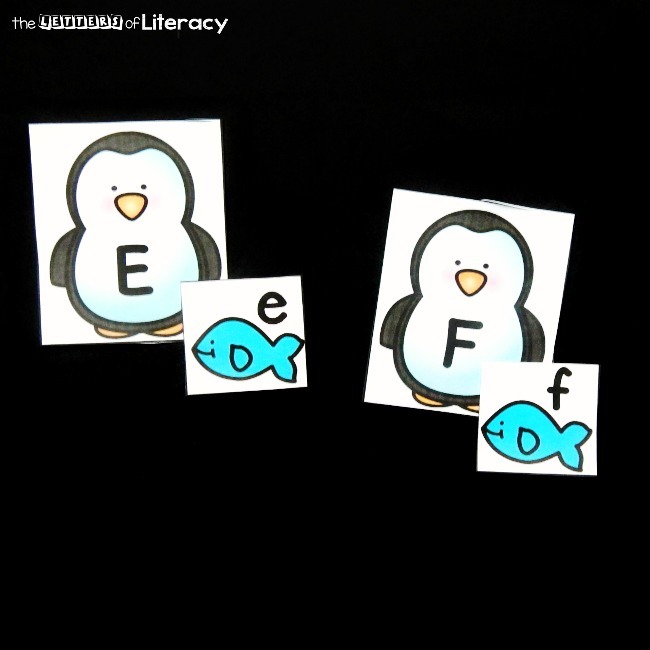 We kept picking fish and matching them up to penguins until all the letters had been paired off! 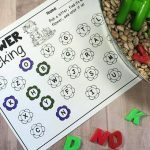 Use basket or grab bag to make it a “grab and match” activity. “Hide and Find” with a partner. 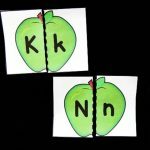 Partner #1 hides Uppercase letters around the classroom and partner #2 holds the Lowercase letters and has to find their match hidden around the room. 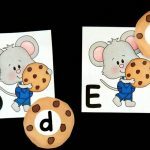 Partners take turns hiding and finding matching letters. 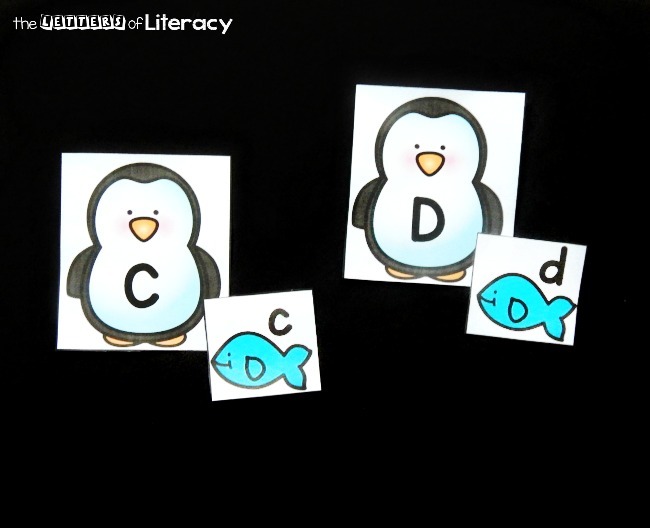 Ready to help some uppercase penguins catch some lowercase fish? 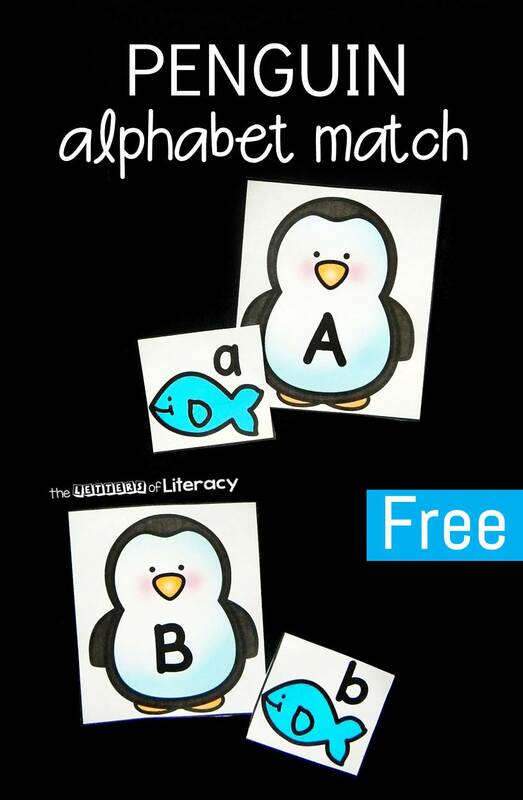 Download your copy of the penguin alphabet match by clicking the large, blue button below. 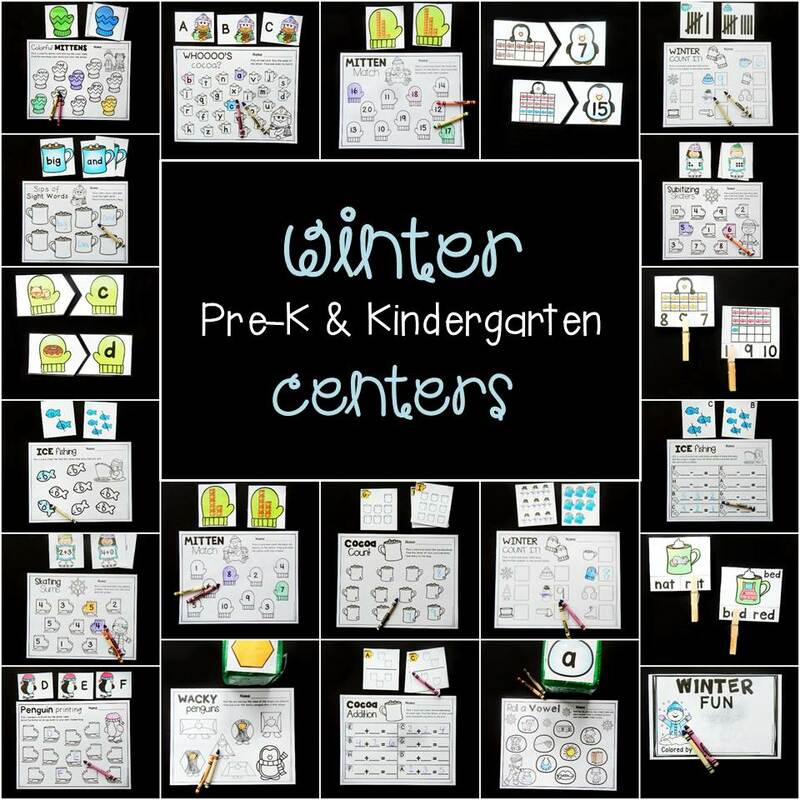 Then, hop over and grab our winter Pre-K and Kindergarten winter math and literacy centers for tons more print and play fun!